How many times have you talked about the United States Power Squadrons to friends and gotten a blank look? 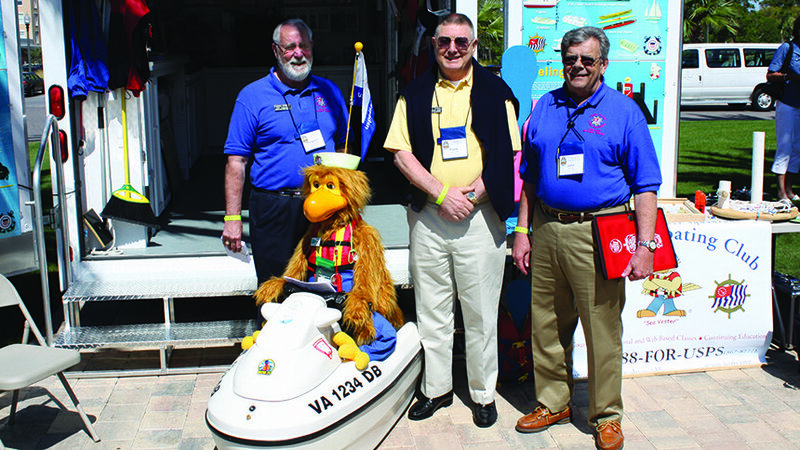 As Chief Commander Gary Cheney explained in the Spring 2018 issue (“Name recognition,” page 4), we now have a way to talk about our organization that helps connect us better to the boating public. United States Power Squadrons is America’s Boating Club. In February 2017 we announced the America’s Boating Club brand to our squadrons. Through our collaboration with Rushton Gregory Communications the past year, we have created a comprehensive advertising campaign to promote our organization, improve name recognition and develop a modern image. To a one, the 2017 Charles F. Chapman Award for Excellence in Teaching recipients find teaching to be its own reward. Their joy comes from the success and skill their students enjoy as well as the act of teaching itself. This year’s recipients, Frank Kemp, Vic Stewart and Larry Byrd, received the 2017 Charles F. Chapman Award for Excellence in Teaching at the 2018 Annual Meeting in Orlando, Florida. 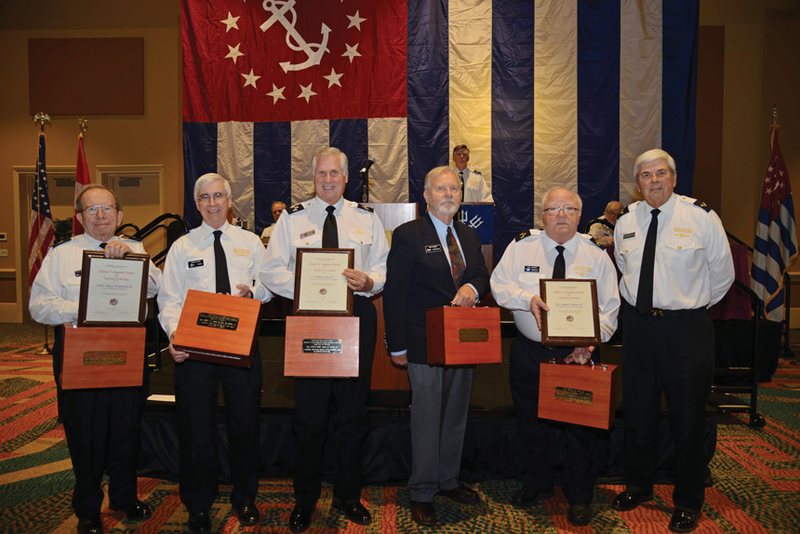 Named after Charles F. Chapman, a founding member, former chief commander and noted educator, the award honors talented instructors who share their boating knowledge with exceptional passion and skill. I spoke with Robotronics, who built the ACE unit, and asked if District 5 could borrow Seamoor with the possibility of buying this kind of unit later on. 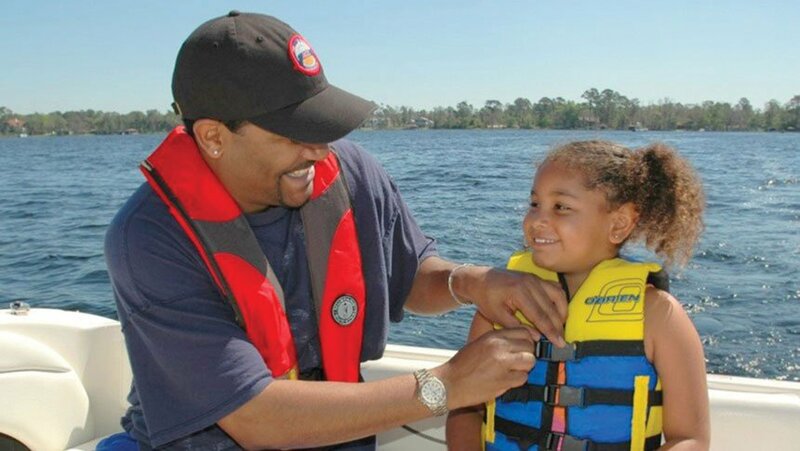 Several District 5 squadrons taught boating safety in middle schools, and a training aid like this would be an outstanding asset. 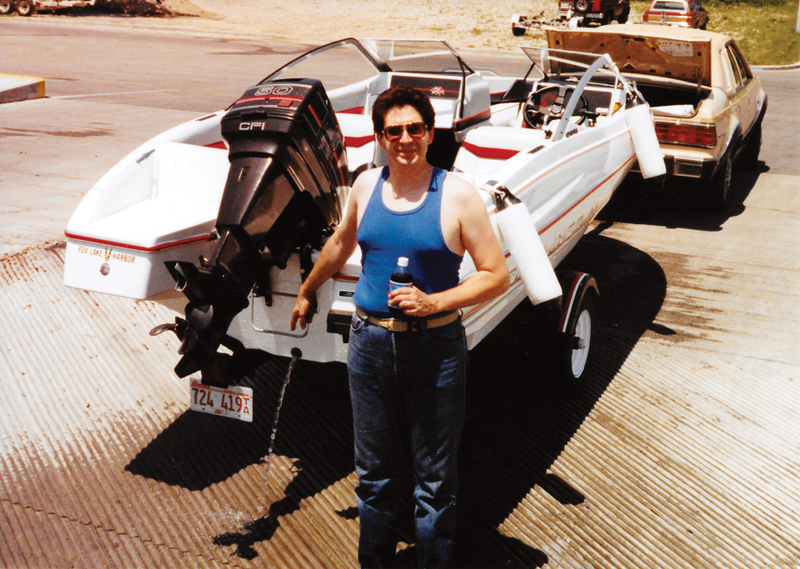 My husband, David, had always been into boating. After taking a United States Power Squadrons boating course, he joined Greenville Power Squadron (now Lake Hartwell Sail & Power Squadron), bought an 18-foot bowrider and later moved up to a 26-foot cabin cruiser. He took all the courses for a full certificate. I joined the squadron a few years later and made it to Advanced Pilot. After we retired, we planned to move onto a trawler and do the Great Loop while visiting friends in the eastern U.S. and Canada. At some point, David started talking about sailing the Caribbean. It sounded like a wonderful dream, but I didn’t think of it as a reality. In February, at the 2016 Annual Meeting in Orlando, Florida, USPS honored five top volunteer instructors with the 2015 Charles F. Chapman Award for Excellence in Teaching. These educators share several traits including a wealth of experience, a love of teaching, a dedication to their students and a desire to make the water a better place. Each district can nominate one instructor for this award each year. A national committee selects the top five educators from this pool of nominees. Each winner receives a plaque honoring the achievement, a four-year USPS-certified instructor card and a gold Chapman Award lapel pin. The winners’ squadrons receive a high-quality sextant in a presentation case engraved with the winner’s name and squadron. A permanent log of all winners and nominees resides in the USPS Memorial Library in Raleigh, North Carolina. look at how the squadron plans to retain these members. 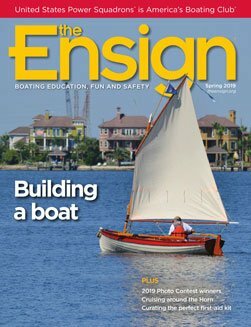 Seneca Sail & Power Squadron’s America’s Boating Course for youth has the potential to draw in family memberships and flatten out the age distribution of our membership, but how do we retain our new, younger members? As we wrapped up our pilot class, we learned that a local high school senior wanted to organize a sailing club. His vision was to rescue abandoned sailboats, fix them up and make them available for club members to sign out and take sailing. Squadron members met the student when he started looking for people who could teach the members how to fix, equip and sail the boats. Although this sounded like a neat idea on the surface, the squadron had to address several issues and challenges. We’ll cover two of the more significant ones. For nearly two decades, squadrons around the country have been discussing the problem of organizational sustainability. 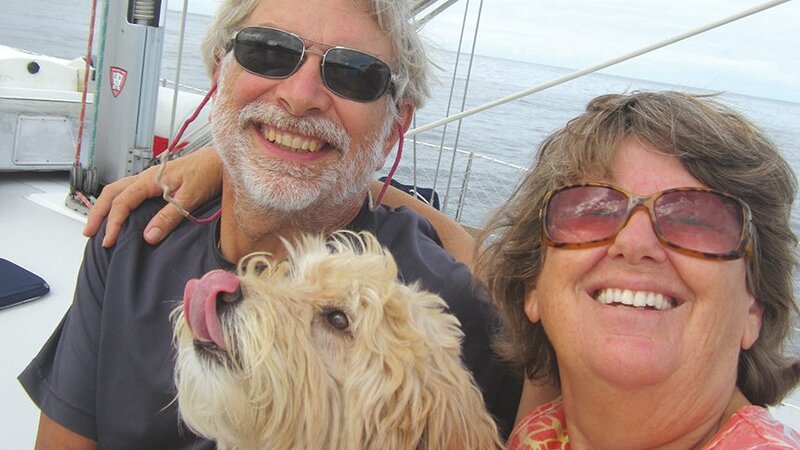 Two years ago, New York’s Seneca Sail & Power Squadron/6 decided to stop talking and start doing. In two parts, this article describes what happened when we followed one of our ideas from inception to execution. 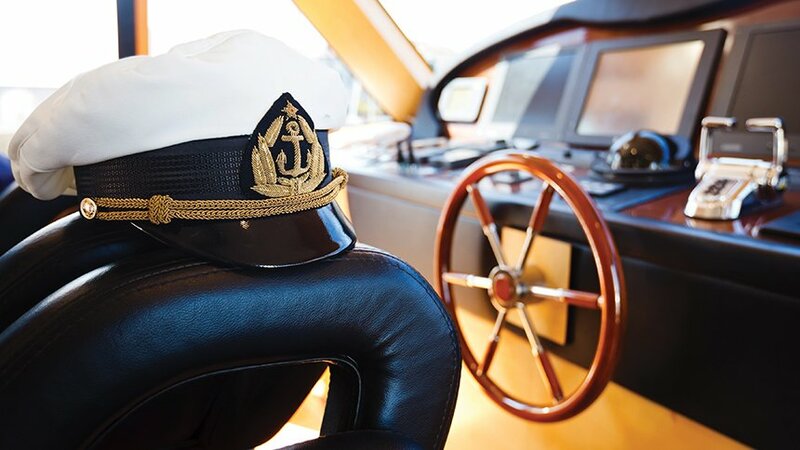 When we think of marine insurance, we tend to think largely in terms of coverage. This means reviewing a boat policy on a regular basis to make sure it provides adequate coverage for things that can go wrong on the water. Prudent vessel owners want to know the dollar limits they’re covered for in the event of an accident. They want to know if they’re covered for full replacement value if a boat is destroyed by fire. Are salvage claims covered? Will a policy provide coverage for environmental damage to a delicate ecosystem or wreck removal from a busy channel?